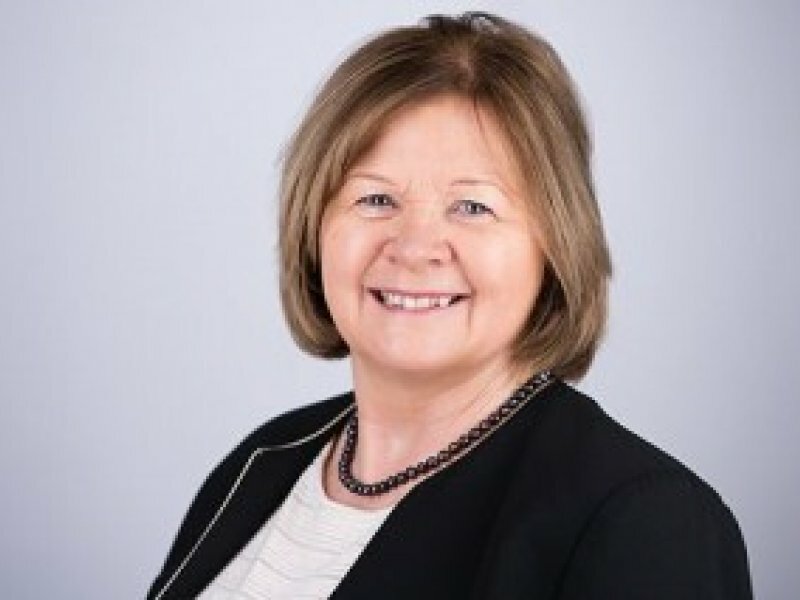 Ann Donegan is Head of Faculty at The School of Professional Accountancy, Griffith College. Ann holds a Bachelor of Business Studies (Hons) Degree from Griffith College Dublin. For the past 30 years Ann has been a respected member of the School of Professional Accountancy, and she is instrumental in the advancement of course content and lecturer development programmes.